Insurance is a family business for David & Richard Stiehl, and the Apex Insurance Group. 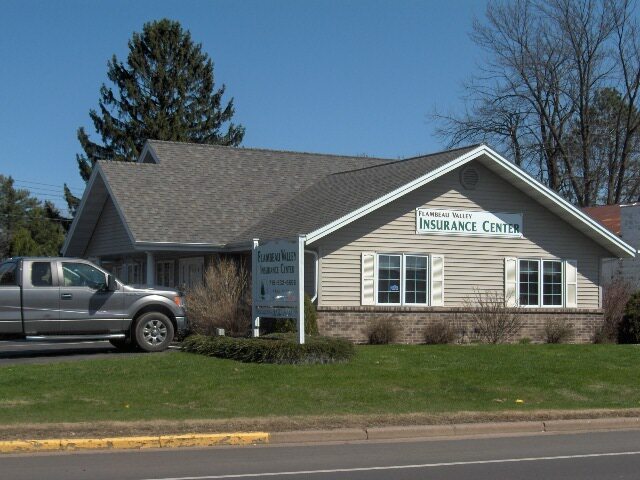 Their father Dan Stiehl began his insurance career in the early 1970’s, working for an insurance company before starting his own agency in Chippewa Falls, WI. 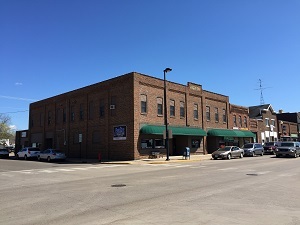 He soon expanded to Bloomer, WI and around 1980 co-founded what would become a large insurance agency in Northwestern Wisconsin. Dan and his co-founder eventually sold that agency in late 1996. Apex Insurance Group as it stands today was founded in Bloomer, WI in 2005 as the Stiehl Agency by David Stiehl. At that time we were a member of a franchise group. In 2009 we opened an office in Eau Claire, WI. In 2010, we acquired the Dave Shong Agency, which rapidly expanded our Federal Crop Insurance services. 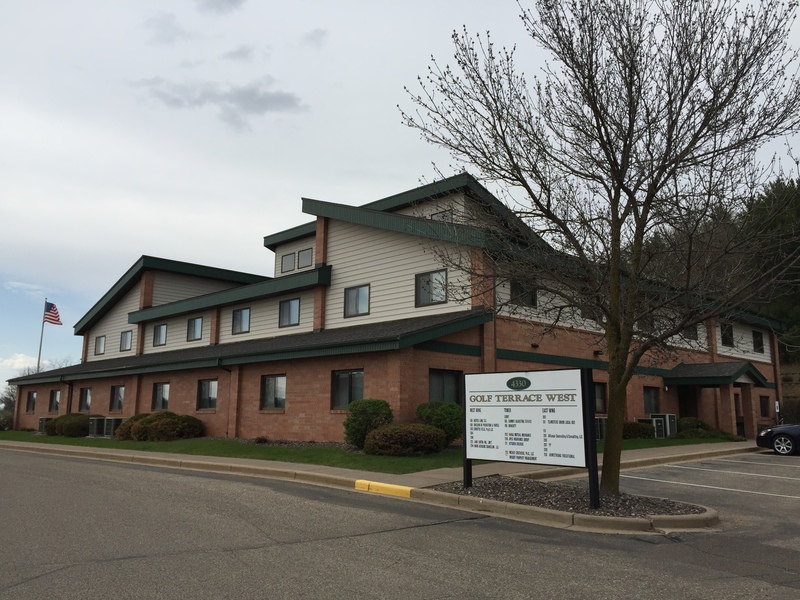 In 2012, we acquired Flambeau Valley Insurance Center in Ladysmith, WI. In 2013 Dave’s Brother became a partner, and we ended our franchise relationship. We re-branded the agency as Apex Insurance Group, and continued our growth and expansion. 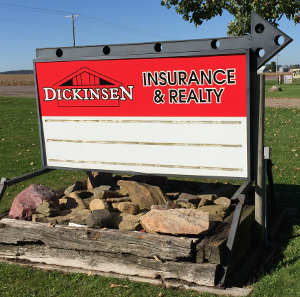 In 2016 we acquired Dickinsen Insurance Services in Augusta, WI. In 2017 we acquired Esser Insurance Agency in Alma Center and Big Rivers Insurance with locations in Menomonie, WI and Cornell, WI.